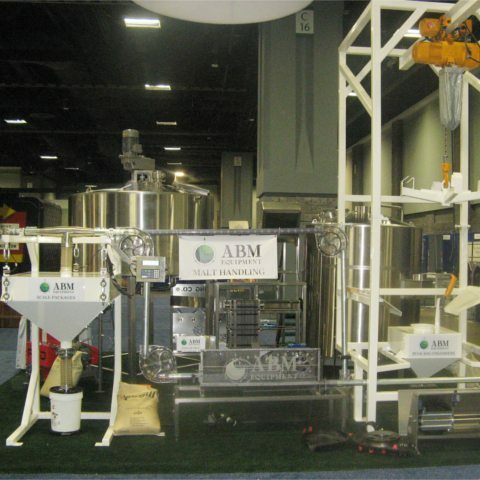 We provide the know-how and equipment to scale brewing operations and simplify processes; fast builds & expansions, cohesive systems that work, and service you can count on. From grain-in, to grain out, we design, fabricate, and source equipment that works. We’re passionate about efficiency. We deliver top-quality solutions that are functional, reliable, and unburdened by unnecessary features. 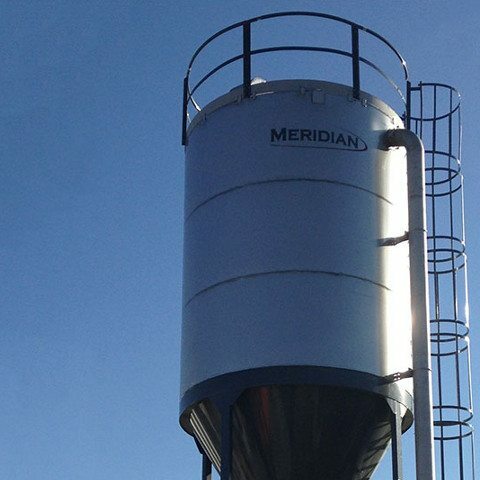 Our tanks are engineered by the industry’s top talent, built with U.S. steel, and designed for the beer they brew. And with comprehensive in-house services, we offer uniquely high quality/price ratios. (Silo through grist). Our custom-designed systems save time, money, backaches, and are guaranteed to work like a dream. They maximize space and yield, minimize dust and maintenance, and are still in use by many hundreds of breweries. (Mash through whirlpool). Our brewhouses are designed to optimize your space, budget, and beer’s potential. From domestic to hybrid, we deliver quality where it counts and stay within budget. 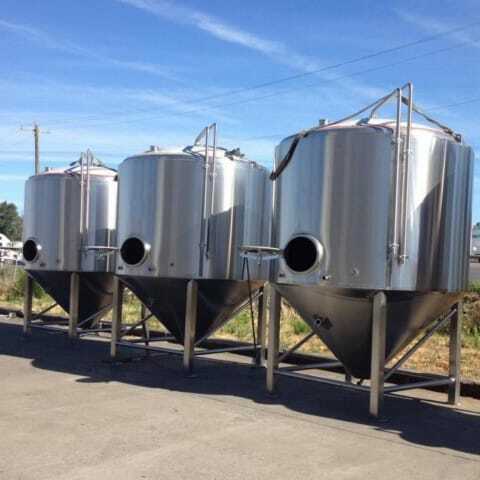 We can do pilot systems but generally stick to 3.5 to 60 BBL. 2-4 vessel systems, steam, direct fire, or electric. (Fermentation through clarification). Finally the water put into the mix emerges as drinkable liquid! 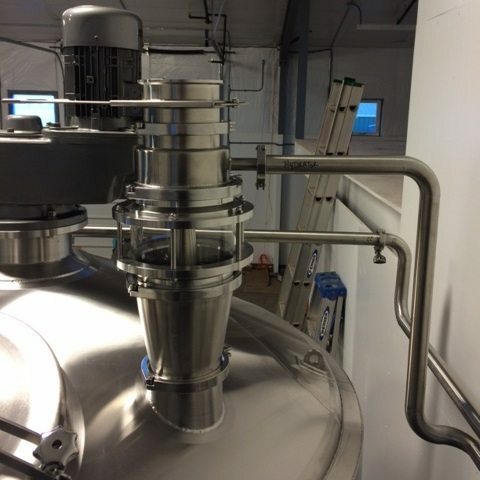 Again designed to fit head brewers’ styles, space, and budget, we offer short and fat, tall and skinny, jacketed, and other options. Top or side entry, multi-zone glycol jackets, 14.9 max psi with guage & valve. (Pump through silo). Spent grain disposal and clean up involves progressive cavity pumps, silos, CIPs, and washdown systems. Smaller operations can make do with limited storage and totes, but 10 bbl systems and above justify more complete solutions. Dry-run-safe pumps & drying solutions. 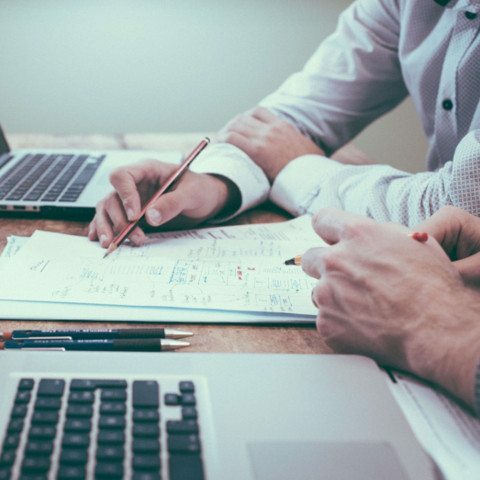 We’ve been customizing process systems for decades and love implementing full builds. But we also like helping out in whatever capacity is needed. We can consult, inspect, instruct, or simply guide local contractors while keeping an eye on your project. We’ll even present to your city as experts. We have a long history of focusing on holistic systems, and know how everything fits together on macro and micro scales. We’re happy to sell or modify equipment, but we’re also not afraid to come in a build everything out for you. Not only does our team’s experience mean a glut of trade tricks, but it also means we have time-tested relationships all over the industry. Trust breeds efficiency and our buildouts can be done more quickly with fewer steps and less risk. Our team is home to top-tier talent from around the industry. We brag about their breadth and depth of knowledge and hope that you’ll call them and find out for yourself. We’re sure you’ll agree.